Home financing can be a critical part of any real estate transaction. Below you will find some outstanding mortgage information that may be able to help you with the purchase of your next Green Valley home. Do you have need for home financing services for a Sahuarita house, Tubac property or Arivaca land? If so, please use the simple form below. 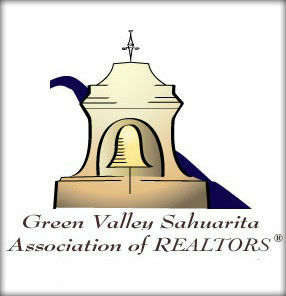 Green Valley area real estate and homes for sale are our specialty. Using this mortgage section can help you understand just what it takes to have a successful real estate transaction.